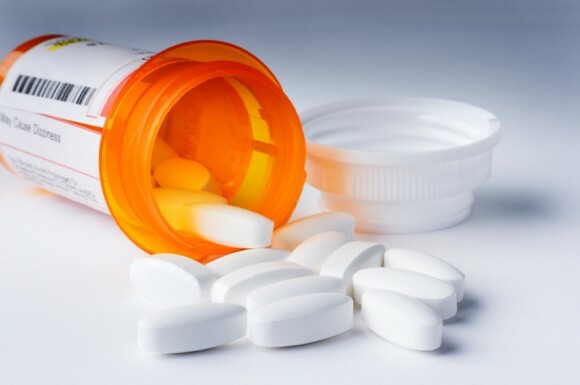 Are psychotropic drugs actually linked to mass shootings? 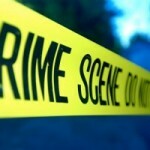 Instances of mass violence and mass shootings occur undoubtedly too often. When shootings such as those in Sandy Hook, Columbine, Aurora, and Virginia Tech happen, the blame often falls on gun ownership, violent media, or violent video games. I believe, as a whole, people are overlooking a variable that could very well be at the root of this problem — psychotropic drugs. 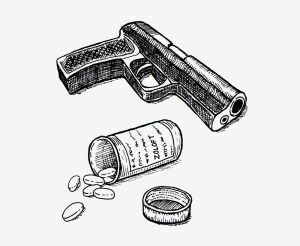 There is overwhelming evidence that psychiatric drugs cause violence. 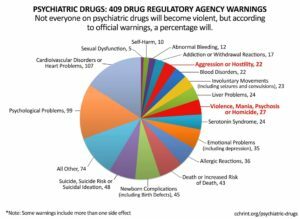 27 International drug regulatory warnings cite violence, mania, hostility, aggression, psychosis and even homicidal ideation. Individuals under the influence of such drugs and committing these acts of senseless violence are not limited to using guns are not limited to just schools. In 1997, 5 million children were listed as using psychotropic drugs, Ritalin being among the most common. Ritalin use has increased by 700% since 1990. By the year 2000, it was prescribed for approximately 7 million children. Attention Deficit Hyperactivity Disorder (ADHD) is diagnosed eight times more often in boys than in girls. Since direct-to-consumer drug advertising was legalized 13 years ago, Americans have become a nation of pill poppers — choosing the type of drug they desire like a new toothpaste, sometimes whether or not they need it. But if patients want the drugs, doctors and pharma executives want them to have the drugs and media gets full page ads and huge TV flights (when many advertisers have dried up), is the national pillathon really a problem? Yes, when you consider the cost of private and government insurance and the health of patients who take potentially dangerous drugs like these.